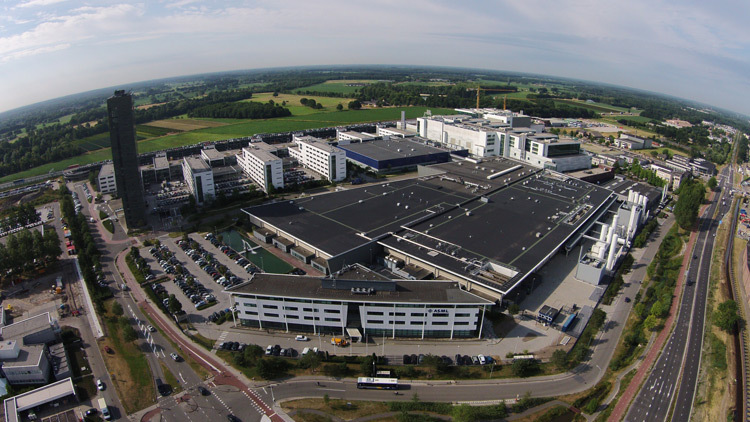 ASML is a successful high-tech company headquartered in the Netherlands, which manufactures complex lithography machines that chip manufacturers use to produce integrated circuits. Every year, chips become faster, smaller, smarter and more energy-efficient, and breakthroughs in ASML’s research activities have played an important part in making it possible. Behind ASML’s technological breakthroughs are engineers who think ahead. The people who work at ASML include some of the most creative minds in physics, mathematics, chemistry, mechatronics, optics, mechanical engineering, software engineering, and computer science. And, because ASML spends more than 1 billion Euros per year on R&D, our people have the freedom and the resources to push the boundaries of known technology. They work in close-knit, multidisciplinary teams and each day they listen to, learn from and exchange ideas with each other.